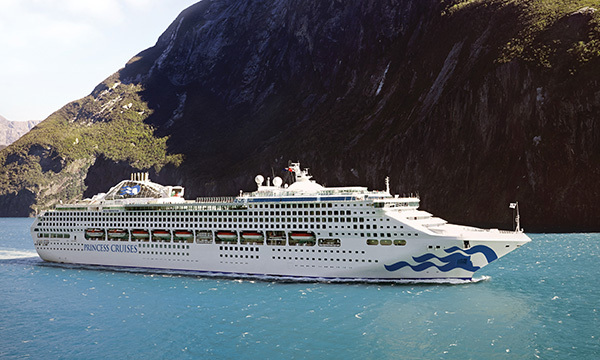 Step aboard Sea Princess and prepare for a vacation that will dazzle your senses. From the four-story Atrium to tantalizing dining options, a Vegas-style casino and a variety of incredible entertainment choices, including Movies Under the Stars, you'll find a relaxing retreat that's as captivating as the places you'll visit on this grand vessel. From gaming lessons to the latest slot machines to prize tournaments, our Casinos offer fun and excitement. If you enjoy blackjack, or "21," our tables play by Vegas rules and if you relish the challenge of roulette, we offer the American version. Our craps tables also let you take your best shot at becoming a high roller. Want to try Texas Hold 'Em? Our PokerPro table shuffles, deals, splits pots and generates side pots instantly. The latest trend in casual entertaining, a Beer and Wine Festival is held twice during every cruise of more than seven days. The top deck transforms into a lively mini-festival showcasing regional beers and wines as well as convivial live music. Wander through the open-air displays sipping a glass of wine or a frosty craft beer amid live music performances while enjoying the company of fellow connoisseurs at this popular Australian experience. Cheers! Step into Crooners bar and be transported to the classic Sinatra era, made complete with a top notch pianist croonin' tunes and tinkling the ivories. 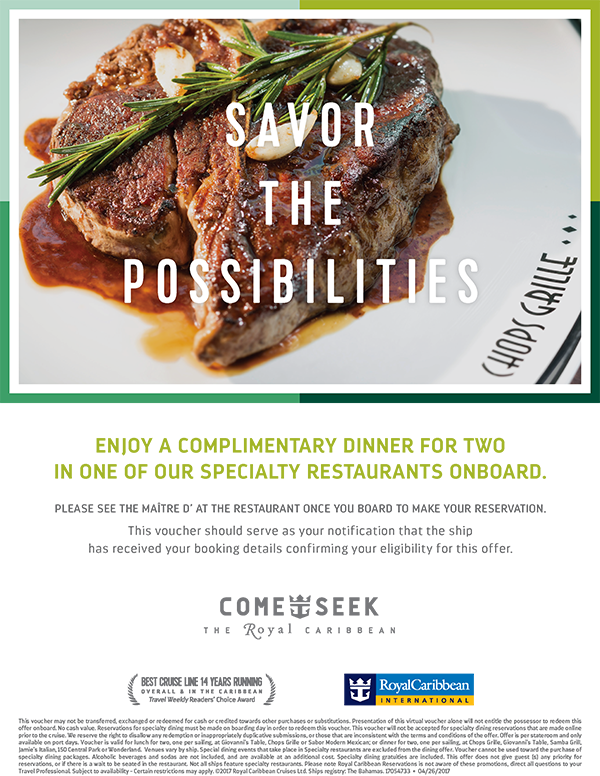 The "Rat Pack" atmosphere and famous menu of signature martinis, old-school mixed drinks and frosty daiquiris, margaritas and coladas will have you singing. Talented mixologists impress with their cocktail-making prowess and tequila and whisky tastings that will turn you into a connoisseur.